Feuerbacher, O. G., J. A. Mapula and S. A. Bonar. 2015. Propagation of Hybrid Devils Hole Pupfish, Cyprinodon diabolis x Cyprinodon nevadensis mionectes. North American Journal of Aquaculture 77:513-523. Mapula, J. A., O. Feuerbacher, and S. A. Bonar. 2014. Relationship between food type and growth and survival of larval hybrid Devils Hole pupfish. 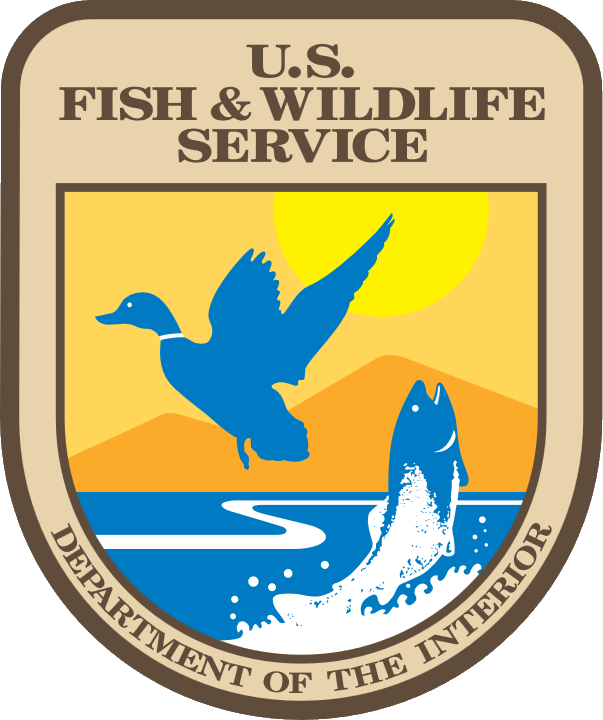 USGS Arizona Cooperative Fish and Wildlife Research Unit Fisheries Research Report.